Master-planned swim/tennis new home community featuring beautiful natural surroundings with open spaces, trails, and parks. Community amenities include a triple-pool waterpark, junior Olympic pool, a spiral water slide with plunge pool, zero-entry kids pool. private clubhouse, fitness center, lighted tennis courts, and playground. Nearby recreational facilities just minutes away include Lakepoint Sports Complex, Lake Acworth, Lake Allatoona and horseback riding at Moonlight Stables Equestrian Center. Paulding County School District - the school complex nearby includes Burnt Hickory Elementary School, McClure Middle School, and North Paulding High School. Edenwood is conveniently located close to shopping and dining on Cedarcrest Road, Cobb Parkway, and Dallas Highway. Access to the Fischer Homes Lifestyle Design Center and a designer to assist you in personalizing your home. Explore New Floorplans Just Added! 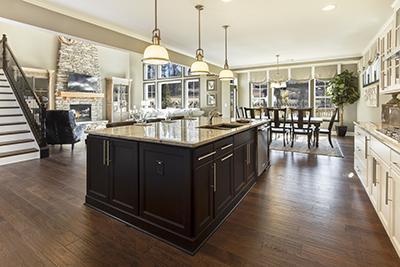 Introducing three new floorplans at Edenwood: Calvin, Delaney and Springfield. Call or text 404-620-6814. to learn more.